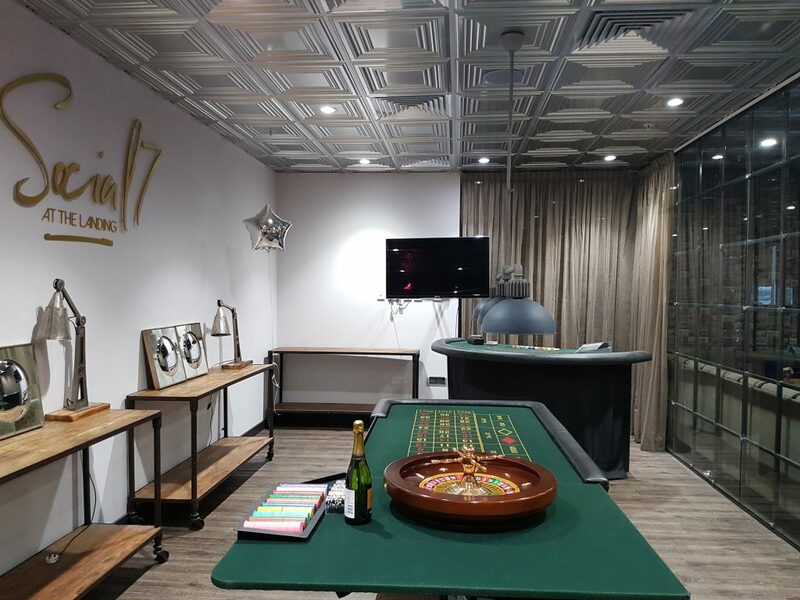 A pleasure to be involved in Kellogg’s World Klass field sales awards event at Social 7 at the Landing within MediaCity UK, Manchester. 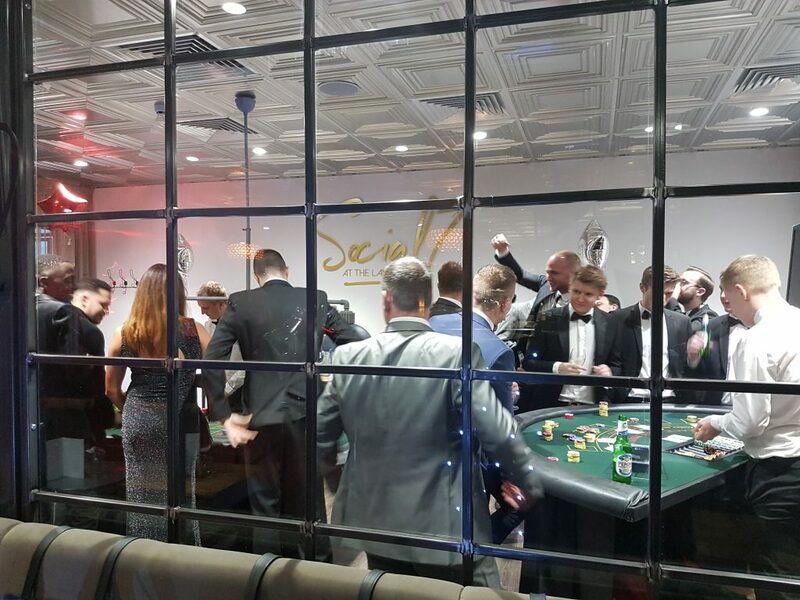 We provided peripheral entertainment with our fun casino tables plus DJ & host Andy B to keep the night running smoothly & finish off the evening with a party! 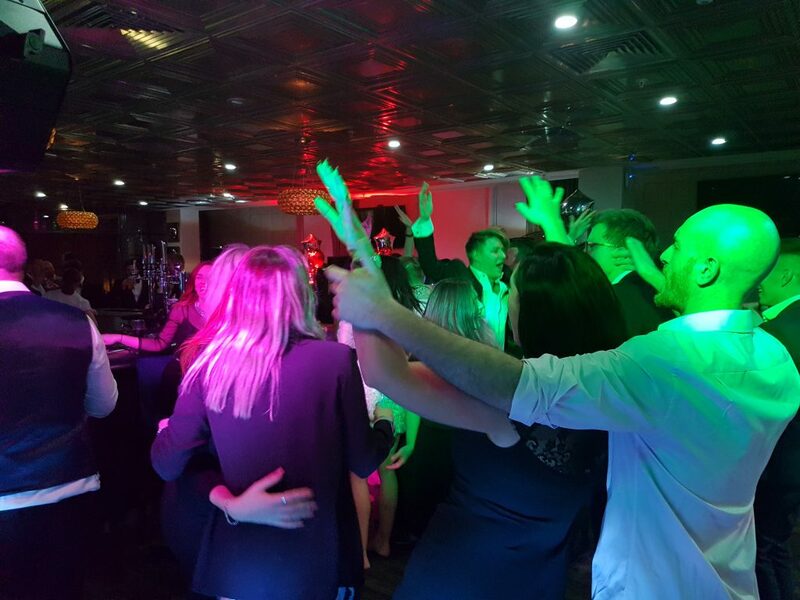 portable dance floors, fun foods (chocolate fountains, fruit palms, sweet displays, pick n mix, traditional ice cream bike, Mr Whippy), venue dressing, themed décor, live music & entertainment (bands, singers, musicians, magicians, caricaturists, showgirls), photo booths & selfie mirrors.